Cleaning is not an easy job, especially for busy bees. It might takes you half a day just to make your house pretty again if you aren’t professional one. As a result, hiring a cleaning service would be a helpful, stress-relieving act. Cleaning services can help you free from time – consuming activities such as making beds and tidying your rooms, which will allow you more free time to relax, for doing your hobbies or spending time with your family. However, hiring a cleaning service also means you have to be more careful since strangers will come to your house and cleaning it. There are reports about stealing properties by the cleaners when the owners didn’t pay attention. The relaxed feeling from the cleaning service will transform intro stress and worry right after you have any doubt about your cleaners stealing from you. 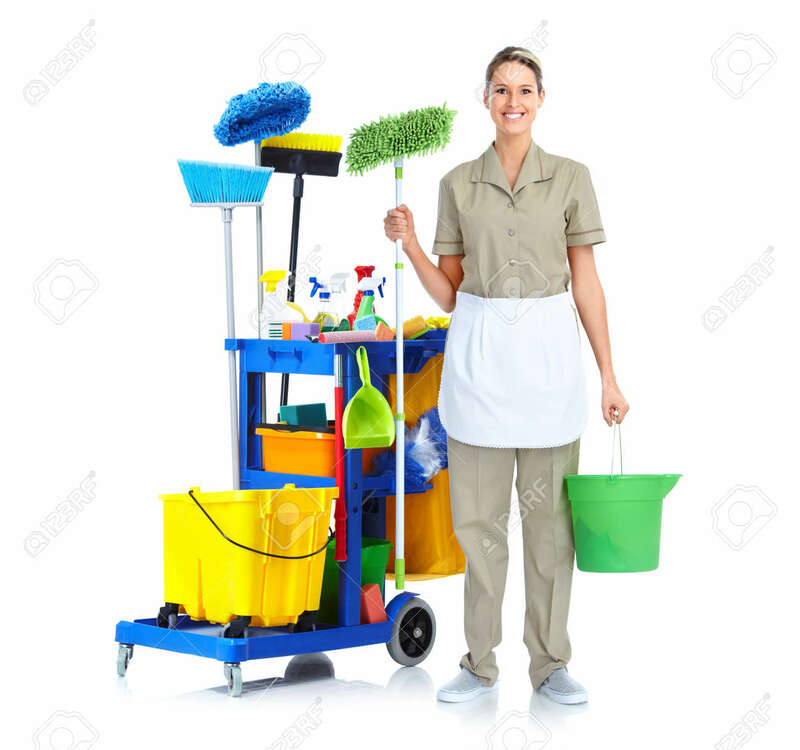 Finding a trusted cleaner or cleaning services is quite difficult and even the cleaners from the trusted company may become greedy when coming across valuable items or money, the temptation may be too much to resist. If you suspect that your cleaner may be stealing from you, it’s important to gather actual proof. You may have spotted some things missing, but this alone is not enough to prove that theft has occurred … or that the cleaner is the person responsible. One way to check is to leave out a certain amount of money – not in an obvious place that makes it look like bait, but somewhere slightly out of the way yet easy to find. Make sure you know exactly how much money there is. Do this when you know that only the cleaning person or staff will be home. Check the money after the staff is gone, before anyone else has had time to enter your home. Alternatively, if you want actual proof of the theft and to see who’s doing it, you can install surveillance cameras. These cameras are not too expensive and can be hidden in a variety of discreet locations. However, you’ll need a minimal knowledge of computers and technology to set up the cameras. – If you did not hire the cleaner through an agency, contact the police immediately. You can go to your nearest police station or dial “103” to contact the police. 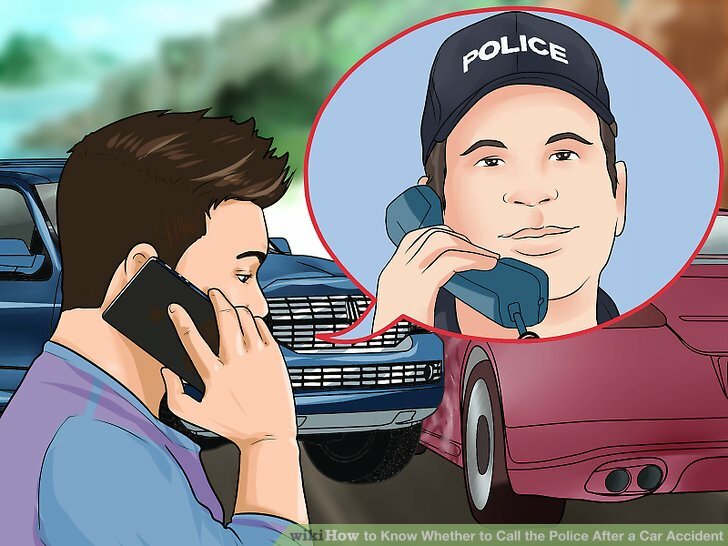 – If you used an agency, either contact the manager or go right to the police. It’s important to know your cleaning employee’s full name, telephone number, and address. When you begin to notice missing items, keep a record. This will help you verify exactly what has been taken and will provide details which you can pass on to the police. Confronting the cleaner directly is unwise because they may disappear without returning any of the valuables. When you hire a cleaner or a cleaning service, it’s important to make sure they are reliable. This includes checking references and verifying that they are both bonded and insured. If so, you have a much better chance of recovering your possessions or at least receiving reimbursement. If you need a trusted cleaning service, we recommend Hcare and Btaskee for a great service and trusted employees. Make sure to book the service half a day before needing them to clean your house to make sure they are still available. In case you don’t know, serviced apartments are apartment with full services for the tenants. If you choose to stay in a serviced apartment, cleaning service is included for you.